Laser procedures can be an effective and safe method to rejuvenate the skin, increasing collagen production and healing. One treatment method is using fractional CO2 laser treatment to resurface the skin to reduce fine lines, wrinkles, skin discoloration and the appearance of scars. In one treatment, this laser procedure can have long-lasting benefits for skin rejuvenation. In fractional CO2 laser treatments, small columns of energy are focused on the areas of skin needing rejuvenation. This laser creates small wounds in the skin that stimulate the healing process and increase collagen. After the procedure, the skin will need to heal before the results will be apparent. The old skin cells must flake off and the new skin must heal. There is some redness and flaking skin for at least one week after the treatment, taking a few months for the final effect to be completely revealed. 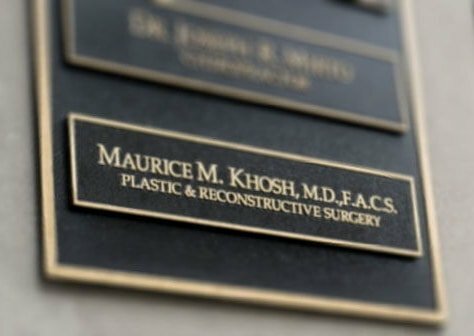 Dr. Khosh is an experienced facial plastic surgeon, offering a wide variety of cosmetic procedures for the face, including laser skin rejuvenation through laser skin treatments. 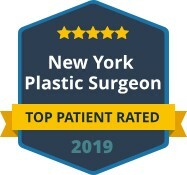 As a dual board certified cosmetic and plastic surgeon, he has the experience to ensure you get the results you desire from any procedure performed at his practice, including fractional CO2 laser treatments. 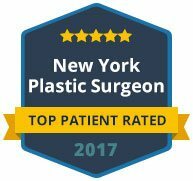 To learn more about laser skin rejuvenation, contact us today to schedule a private consultation with Dr. Khosh. He can discuss the benefits of laser treatment for various skin conditions and answer any questions you may have.